Shelley Beck joins VSI with extensive soccer knowledge. The former All-American at University of Puget Sound was a stand out on the All-Tournament team, leading UPS to 2nd in the nation and named Soccer America&apos;s Freshman of the Year in 1985. Following her Olympic Development playing career with National Team with legends like Brandi Chastain, Joy Faucett, Shannon Higgins, Shelley earned her USSF "B" coaching license. 20+ years of Strictly Soccer trainings have created relationships with various players and coaches alike. Shelley has prepared players as successful student-athletes in collegiate programs such as; Gonzaga, U of Arizona, Seattle U, U of Idaho, Colorado School of Mines, Western, Rocky Mountain College, UPS, Point Loma, Azuza Pacific, Colorado College and many more. Shelley has a degree in Accounting and is currently continuing her education with a Business degree. 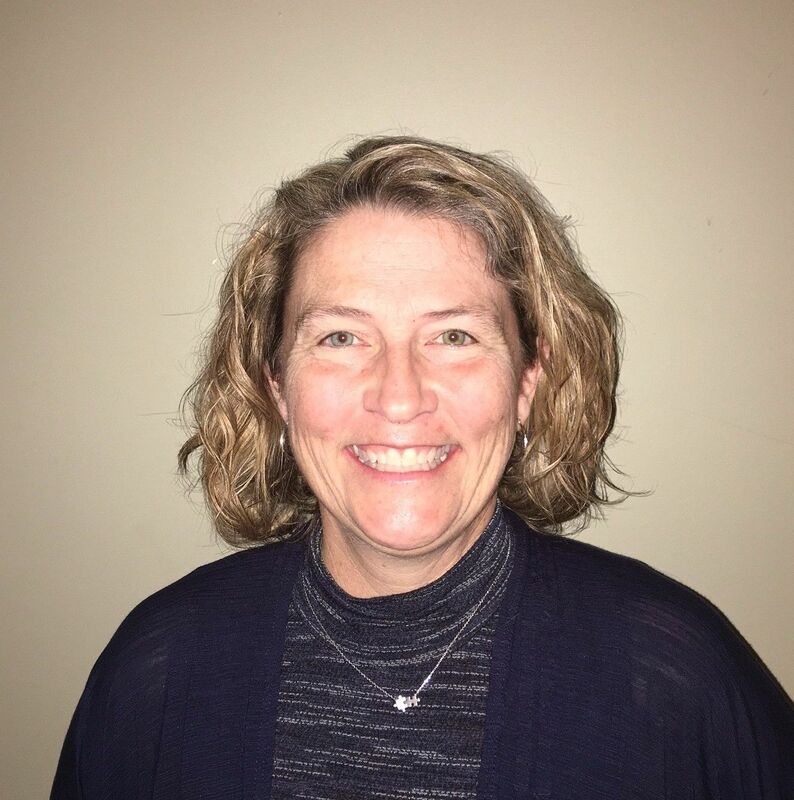 Beck believes that, "higher education is the most powerful asset in one&apos;s future success" and she is determined to help find the perfect fit for your student-athlete&apos;s collegiate career by joining Varsity Student.